No recipe for you today, per-se. But instead, a list of amazing recipes…copycat recipes, that is. As I mentioned yesterday, I have had so much fun recently recreating restaurant favorites at home and I was thinking back to a few of the restaurant re-makes I’ve posted, I realized that so many bloggers also love to do this – take their favorite restaurant dishes or store-bought treats, and make them at home. So today, I’m sharing a list of some outstanding copycat recipes that I know you will love! I hope you have an amazing Labor Day weekend! 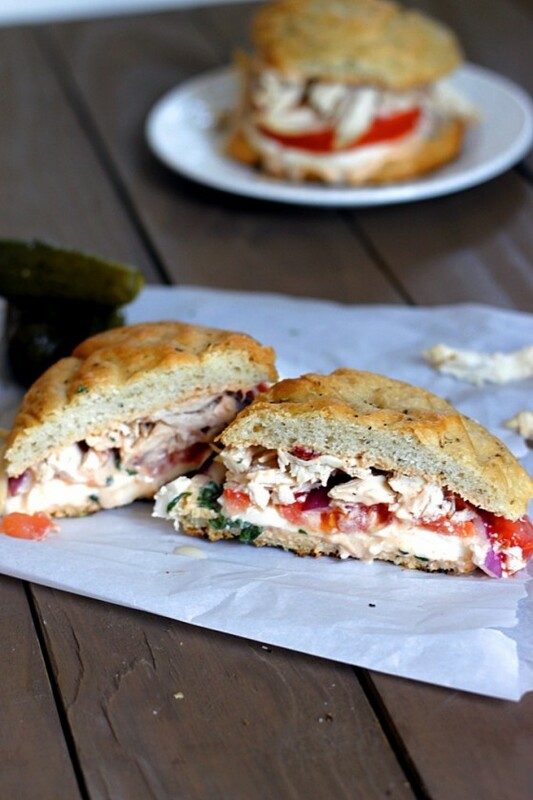 Cassie I love copycat recipes and this is a great roundup! 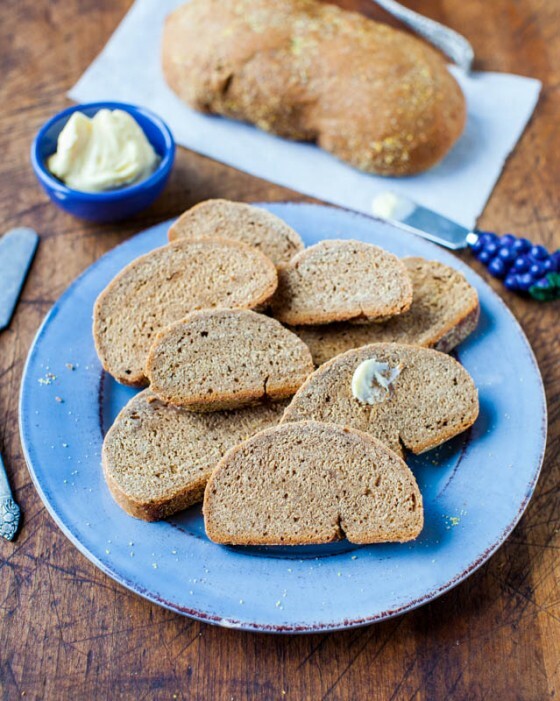 Thanks for including my Outback bread and the linky love. You’re so sweet! I seriously want to make one of each item on this roundup! Pinned! 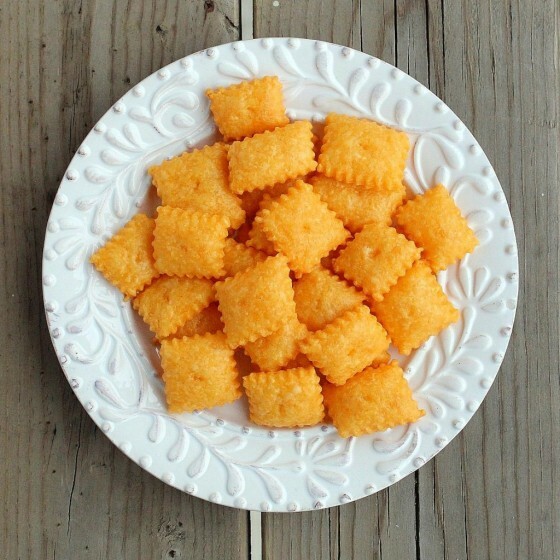 Excellent copycat recipe roundup, Cassie! Thanks for sharing and have a fabulous Labor Day holiday weekend! Pinning! Yay! 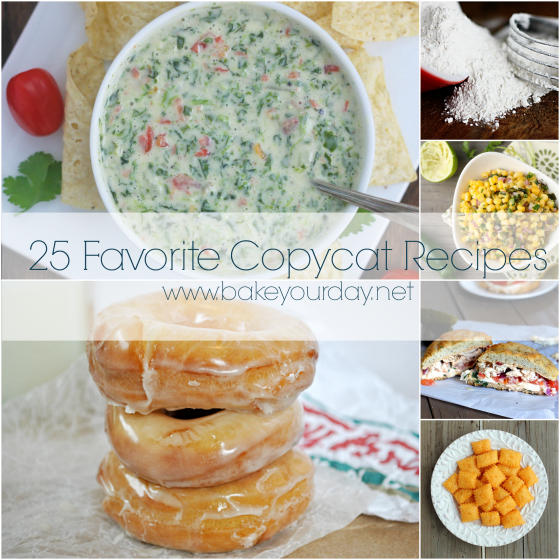 I loove all the copycat recipes!! This roundup is so awesome! I want to make all the things! Thanks for putting this together. Love these! What a great variety. Now I’m hungry… 🙂 Have a fun weekend! I love copycat recipes!! I have a few on my site too, but these all look incredible!! Have a great weekend! Thanks for the round up Cassie (and for including my cake!) Soooo many tasty ideas here. Have an awesome weekend! You had me at homemade Krispy Kremes… But I want all of these scrumptious copycat treats! Great roundup! Great round up! Thanks for featuring the biscuits. It actually reminded me that I need to make them again soon! 🙂 Ready to try all these other recipes, too!! 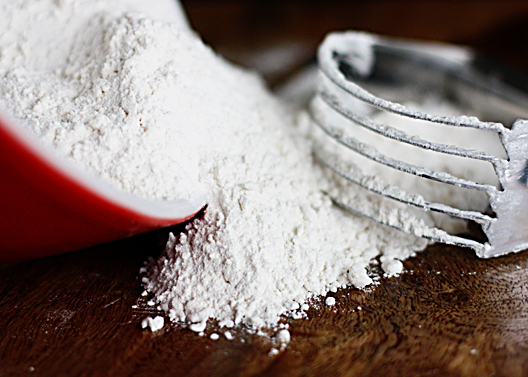 I see a bunch of recipes I want to try… Thanks for including my Homemade Bisquick, Cassie! 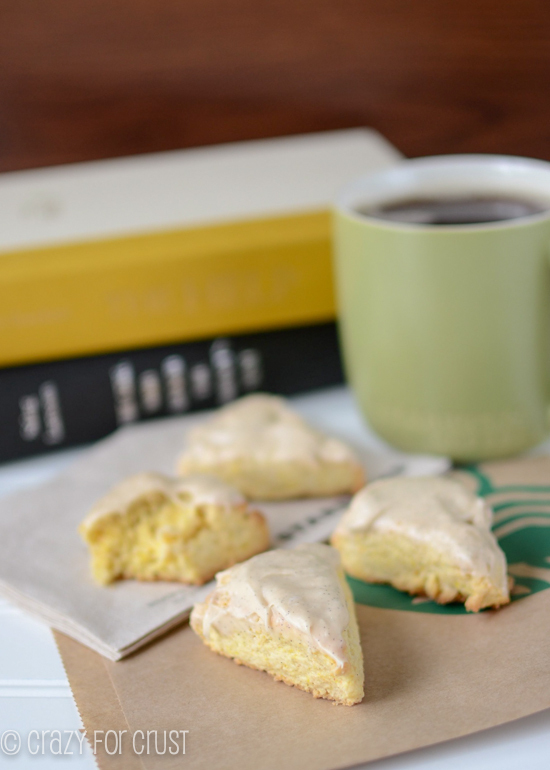 I love copycat recipes and am particularly interested in the copycat Starbucks scones and cheeze-its! I must make some of these recipes! Thanks for a fun roundup and have yourself a lovely weekend! Thanks for including us in this great round up! I cant wait to check out the other recipes! Yum! Such a fun round-up of restaurant faves! Love the scones and steakhouse bread! I love these recipes! I always enjoy the challenge of trying to re-create recipes at home. Thank you so much for sharing! What a great line up! Copycat recipes are the best! I think the vanilla scones just made it to my #1 spot on my to-make list! What a great idea Cassie! I’m bookmarking this page for future reference…and sending it to my sister too! Thank you for sharing with me! I hope you have a wonderful start to your week. So many amazing recipes! I think I need to try them ALL! Great round up! I think I continued to get Food Network Magazine for a year longer than I wanted just for their Almost Famous copy cat recipes. love those! Wow, Cassie, I’m hungry now and I just ate. Great collection!